As a cosmetic formulator the first thing I wanted to understand about about Hemp CBD was the science behind how and why it worked when applied to the skin. I dove deep into research papers and found the answers. Since then I have spoken on topical Hemp CBD at the Southern Hemp Expo, Natural Living Nashville and am schedule to speak on topical hemp CBD at CBD Expo East in December and the Tennessee Soap and Candle Gathering in March. As a quick review let’s go over the basics. CBD Oil contains cannabidiol, which interacts with the endocannabinoid (ECS) system. The ECS is made up of millions of cannabidnoid receptor sites. There are CB1 receptors and CB2 receptors. CB1 receptors are mostly found in the brain, connective tissue, central nervous system, organs, gonads, and glands. The CB2 receptors are mostly found in the immune system, and can also be present in the liver, heart, kidneys, spleen, bones, blood vessels, lymph cells, reproductive organs and the endocrine glands. Endocannabinoids which are produced naturally by the endocannabinoid system. When talking about hemp CBD we are referring to phyto-cannabinoids. Back to how Hemp CBD works when applied topically. Skin is the largest organ in the body and there are cannabinoid receptor sites located throughout the skin. In fact, the skin contains countless cannabinoid receptors—even the sebaceous glands and hair follicles both contain endocannabinoid receptors. Because cannabinoid receptors are located all throughout the skin, CBD has the capability of interacting with endocannabinoidnreceptors to encourage not only homeostasis, but also healing. In a 2005 study on US National Library of Medicine National Institutes of Health found that the distribution of CB1 and CB2 receptors was observed in cutaneous nerve fiber bundles, mast cells, macrophages, epidermal keratinocytes, and the epithelial cells of hair follicles, sebocytes and eccrine sweat glands. A 2015 study in the Journal of Biological Chemistry showed that keratinocytes (an epidermal cell that produces keratin) are part of the endocannabinoid system. Cannabinoid receptors were even found in smallest nerve fibers that control hair follicles. CB2 receptors in the skin are usually involved with the anti-inflammatory properties of CBD. CB1 receptors in the skin are expressed mostly at nerve terminals. CB1 activation decreases the proliferation of epidermal keratinocytes (epidermal cell that produces keratin). This is incredibly promising for psoriasis since chronic hyper-proliferative and inflammation are the root of the disease. 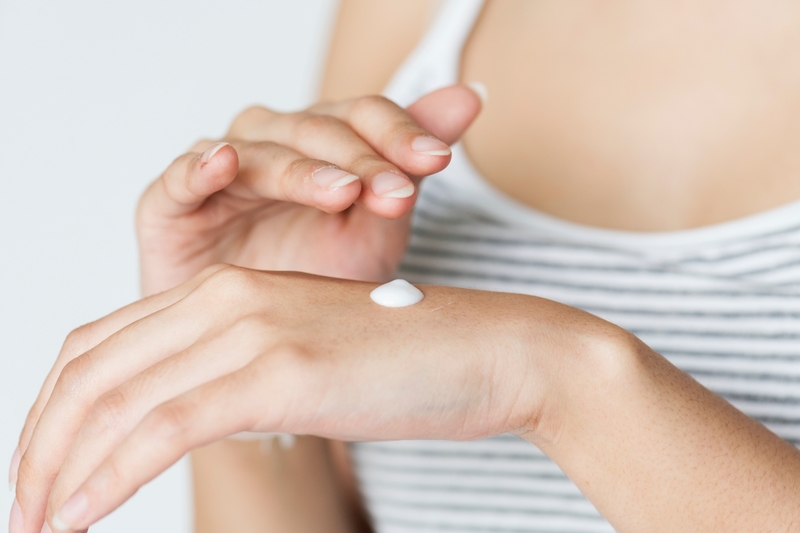 Another reason that Hemp CBD is the next best thing in skincare and personal care products is because CBD binds to TRPV-1 receptors found in skin, which are responsible for the sensations of heat, itch, and pain making it an excellent ingredient for psoriasis, eczema, cystic acne, and more. Hemp CBD is a more powerful antioxidant than vitamin C, E, A, and omega 3 fatty acids. Antioxidants play an important role in protecting the skin from free radicals, such as UV rays, smoke, and environmental pollutants. In the anti-aging market the value of hemp CBD as an antioxidant is exceptionally promising as fine lines and wrinkles are caused by free radicals, which accelerate the aging process and decreases skin elasticity. There is no question about Hemp CBD being a powerful antioxidant. The US government even holds patent 1999/008769 which recognizes the potential of cannabinoids as both a neuroprotectant and antioxidant. Prophlaxis definition: action taken to prevent disease. The potential in skincare for Hemp CBD is limitless! 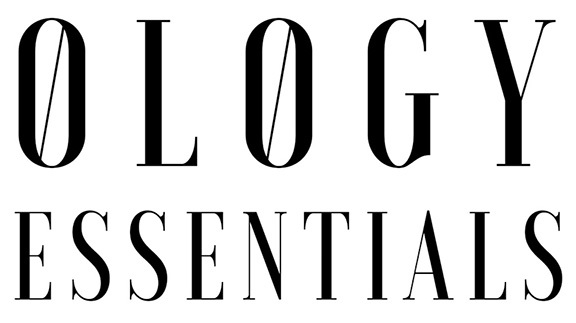 As one of the founding partners of Ology Essentials I am committed to helping individuals and companies experience the best of natural skincare enhanced with the best ingredient to ever hit the cosmetic industry—Hemp CBD! Talk to us about custom formulating and finished products.